I’m fully excited about Amazon making these books available on the Kindle! And now my Kindle readers will have a chance to check out these books! Cabin Fever is the first Heart of Detroit Series Available on the Amazon store. Of course there will be more to come for my readers, but for now, I hope you enjoy this one. It was really hard to choose another book – other than a Heart of Detroit Series. 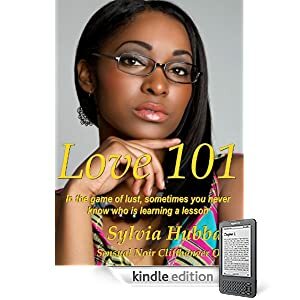 The winner: Love 101 was chosen because this was a short quick taste of my writing that gives readers a great deal of story in a quick read. Sadly, I couldn’t upload the free stories over on the Kindle yet. The service doesn’t allow authors and publishers to add free content yet, so for now people are just going to have to use the files over at my Smashwords store.